With the many styles and kinds of bathroom fixtures available on the market, choosing the right accessories can be confusing. 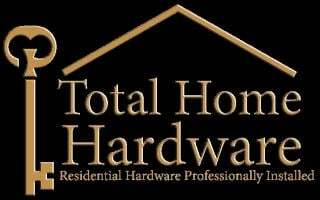 Let Total Home Hardware give you a hand. 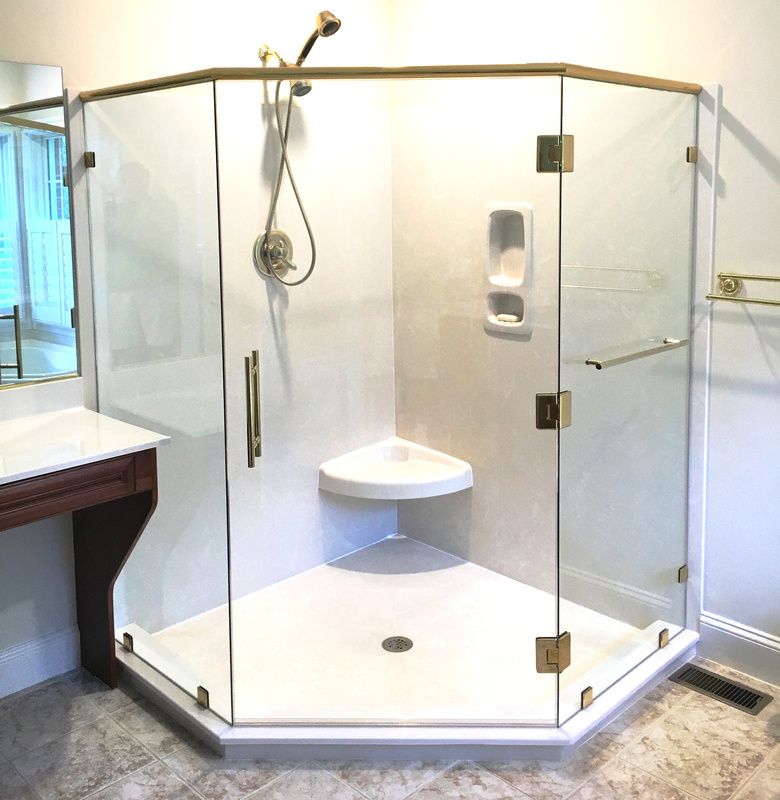 We have a large inventory of bath hardware, mirrors, and shower enclosures in varying styles and finishes. Our goal at Total Home Hardware is to professionally install our products in your new home, on time and on budget with zero defects. We strive to meet your schedule and work hard to satisfy even the most demanding customer. Our commitment to a “Top Level of Service” is what we do every day. We work hard to make each of our customers feel that they are our #1 priority. Looking to give your bathroom a complete makeover? For your convenience, we carry many brands of bath hardware as well as a huge inventory of bath mirrors in nearly every size. 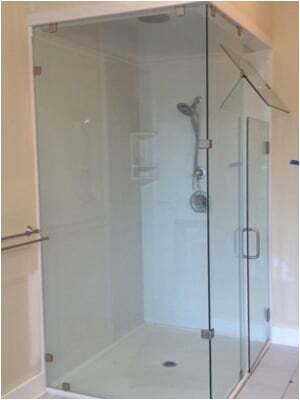 Our company also measures and installs framed and frameless shower enclosures in countless styles, shapes, and finishes. 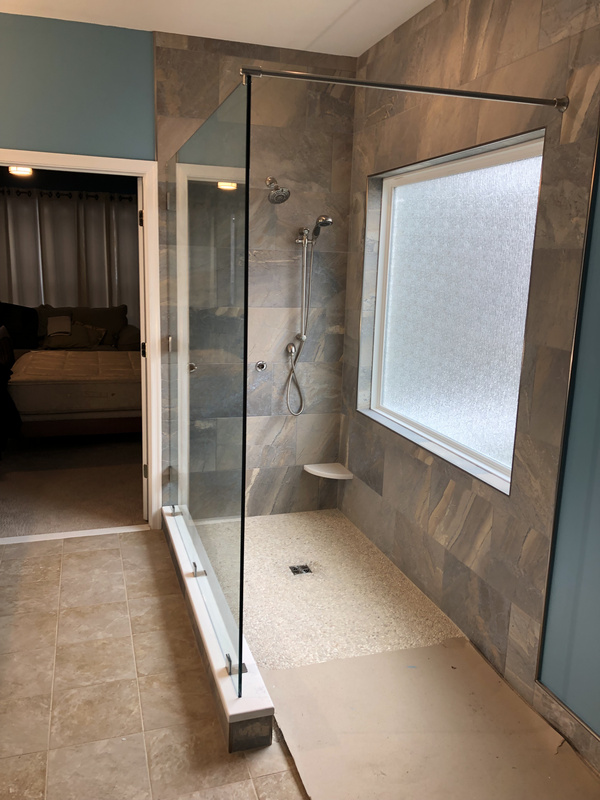 Total Home Hardware will laser measure and template custom shower enclosures in a large variety of styles, shapes and colors and our expert staff painstakingly installs each enclosure to make sure the job is done correctly, the first time.